These are one hour slots and meant for swimmers who are used to doing lengths. This is valid for 6 days a week (Friday pool holiday) Max of 5 swimmers per lane will be accepted with a maximum of 3 lanes assigned. 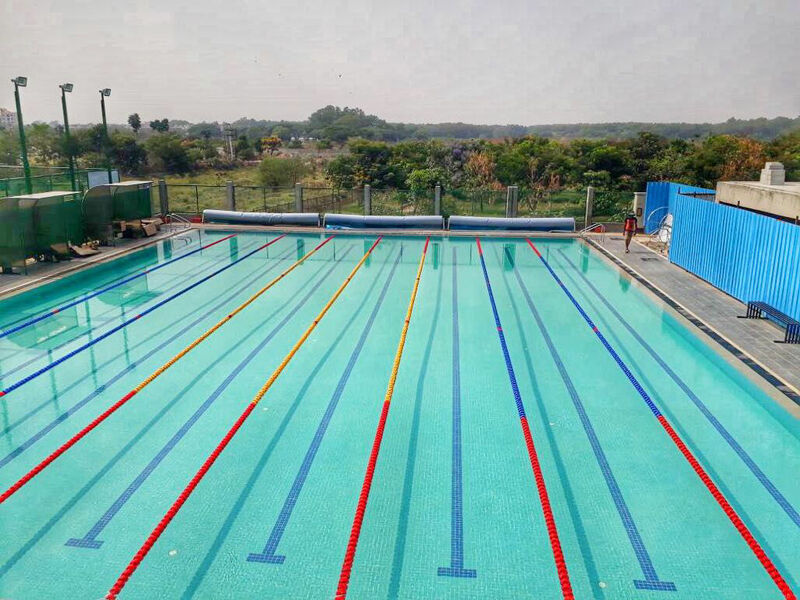 Daily swimming is available during center opening hours for 300 +GST per hour. This is to be paid via paytm at the center prior to start of swim. Please note that limited slots will be available and participation is subject to the slot being available at the time of visit.